Edgewater Palms provides guests with free parking for the duration of their stay. 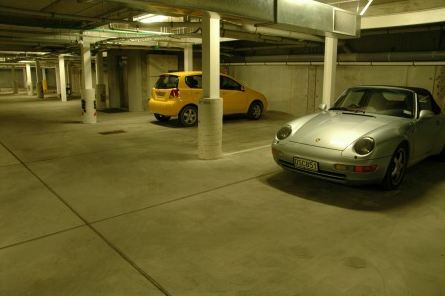 Each apartment has 3 car parks available. The car park is secured by entry and exit gates. 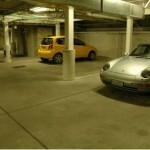 Elevator access is provided to all apartments from the basement. You may also keep your vehicles in the basement if you are participating in afternoon activities or overnight cruises after you’ve checked out – free of charge.